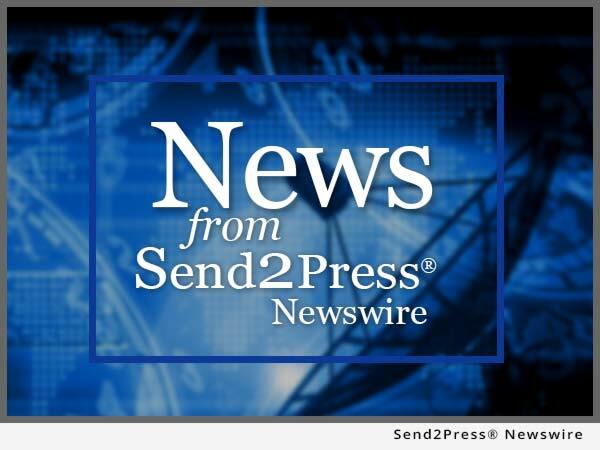 By Send2Press Newswire on October 24, 2013 in Awards and Honors, Banking and Finance, California, Insurance, Press Releases, SAN MATEO, Calif.
SAN MATEO, Calif., Oct. 24, 2013 (SEND2PRESS NEWSWIRE) — In a recent article, Silicon Valley Business Journal highlighted the region’s fastest growing companies, proving that for innovators, there is always opportunity to grow. EPIC, a retail property, casualty and employee benefits insurance brokerage based in San Mateo, was one of 52 companies to receive this recognition. This is the fourth consecutive year that EPIC has made the Silicon Valley Business Journal’s Fastest Growing Private Companies list. The 52 businesses named earned approximately $1.4 billion in combined revenue in 2012, up 65 percent from the year before. As part of this group, EPIC has grown an impressive 26 percent over the last three years. The 8th largest broker based in the U.S. West, EPIC has more than 300 team members operating from ten offices across California (Los Angeles, Irvine, Ontario, Inland Empire, Fresno, Folsom, San Francisco, San Mateo, Petaluma and San Ramon) and in Denver, Colorado and New York. With more than $80 million in revenues, EPIC ranks among the top 40 retail insurance brokers in the United States. The company’s strategic plan calls for more than tripling revenue over the next five years ($250 million by 2018) and further expansion across the country. For additional information, please visit http://www.edgewoodins.com/ and http://www.linkedin.com/company/epic_2 . * Photo Caption: Dan Francis, EPIC Co-Founder and CEO.